Zesty lime and creamy coconut makes this classic scent irresistible. Terra Verde individually hand-pours (to order) each candle in this beautiful illuminating mercury glass container using an all-natural soy wax and eco-friendly cotton wick. The phthalate-free fragrance oils are blended with natural essential oils. Soy candles burn cleaner and last longer, producing a stronger fragrance due to a lower melt point. 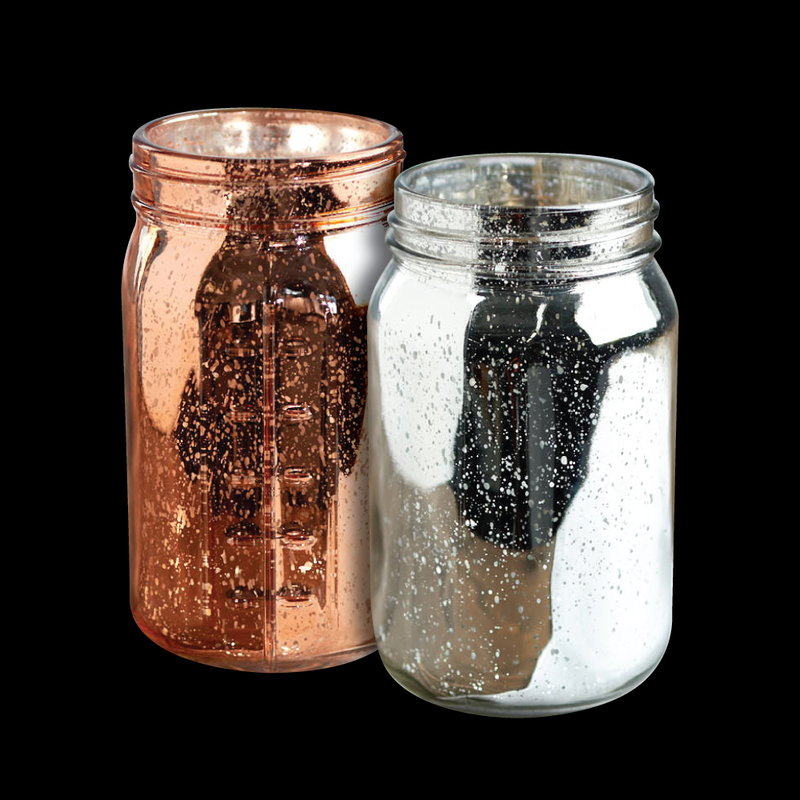 After the candle has burned to the bottom, this mercury glass mason jar makes for a beautiful vase. Soy wax makes for easy cleaning with hot soapy water. Burn time for these candles last from 124-128 hours.